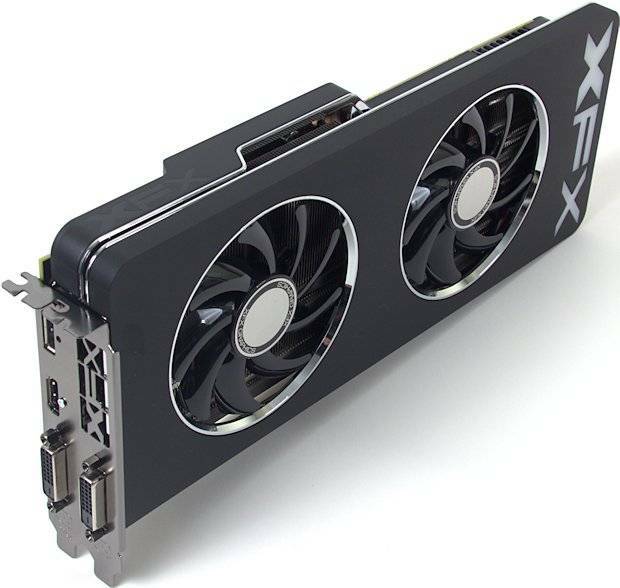 Certainly with all the rebranding controversy one would expect, if you only read forums, that the 390X would be matched by the XFX 290X. Clearly that's not the case. So hush.